SPOUSAL SUPPORT IS DEFINED in Ohio as any payment(s) made to a spouse or former spouse for the benefit of that person. The payment is for sustenance and for support of the person. Many people refer to spousal support as alimony, as used to be the case in Ohio. Now, both terms have the same meaning. Spousal support can be ordered during the pendency of a family law case. This type of support is known as temporary spousal support, since it only last while the case is pending. Spousal support can also be ordered after the termination of a family law case. This type of support is known as permanent spousal support, since it continues after the termination of the marriage. Spousal support can be paid to either the husband or wife, per the court’s order in a case. A skilled divorce lawyer should always be consulted regarding the issue of spousal support in Ohio. 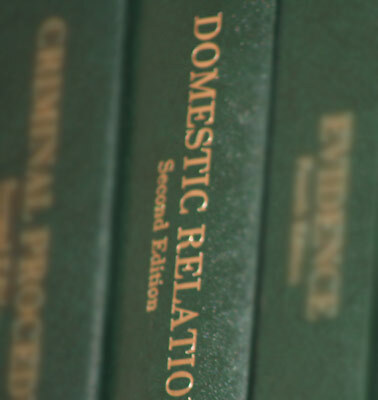 SINCE SPOUSAL SUPPORT can be ordered for as long as the life of a payee, the issue is of extreme financial importance in a domestic relations case. A divorce attorney that is experienced in litigating family law cases regarding the issue of spousal support can make all of the difference. If you are interested in finding out more about your possible spousal support entitlement or liability, our family law department is always willing to provide you with a free telephone consultation, so that you can make an informed decision. We look forward to advising you during this important time in your life.